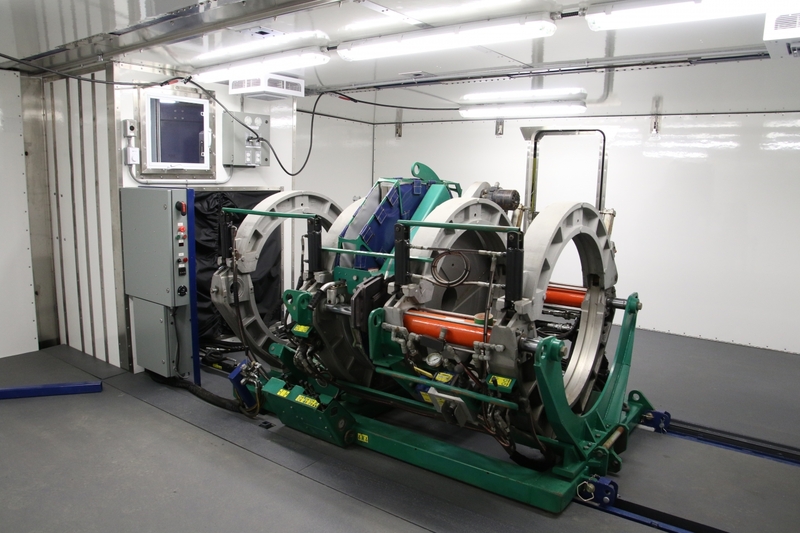 Fjord Fusion offers the PVC (certified by IPEX) and HDPE (certified by McElroy) pipe fusion service. Fused pipes have the advantage of being monolithic, preventing the infiltration and exfiltration during installation below the water table. 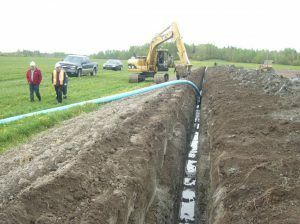 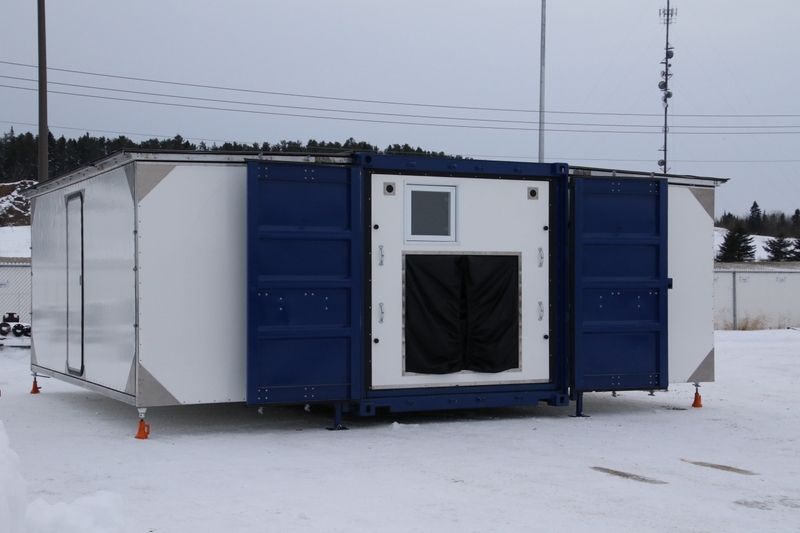 This also prevents leakage on unstable and muddy land or during earthquakes or floods. 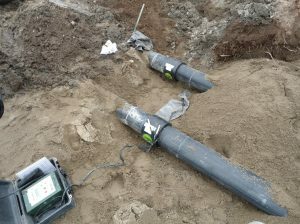 In addition, the fused joints are as strong as the pipe itself. 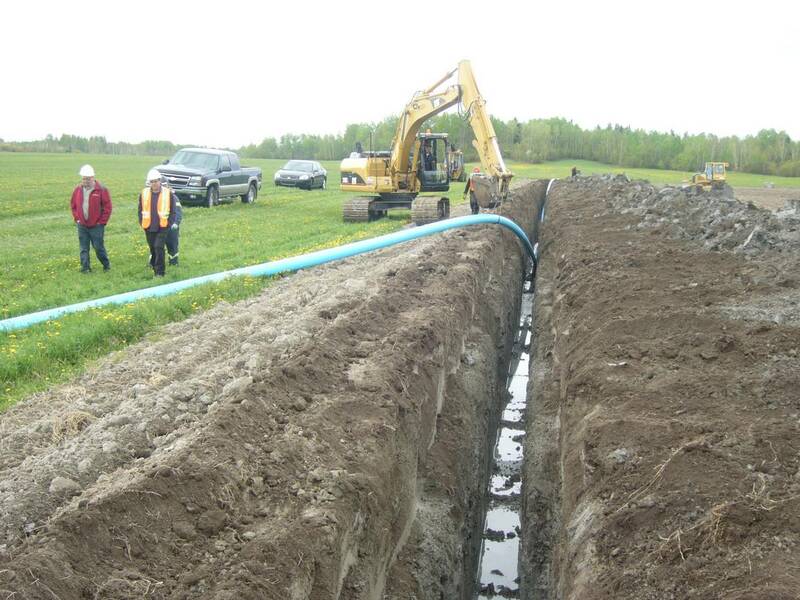 PVC and HDPE pipes are used in drinking, sanitary and storm water systems, mining residue lines, or in water intakes. 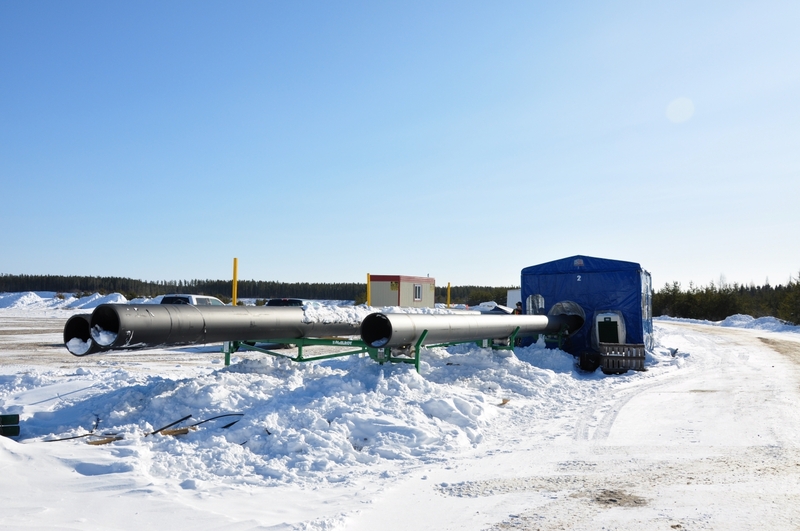 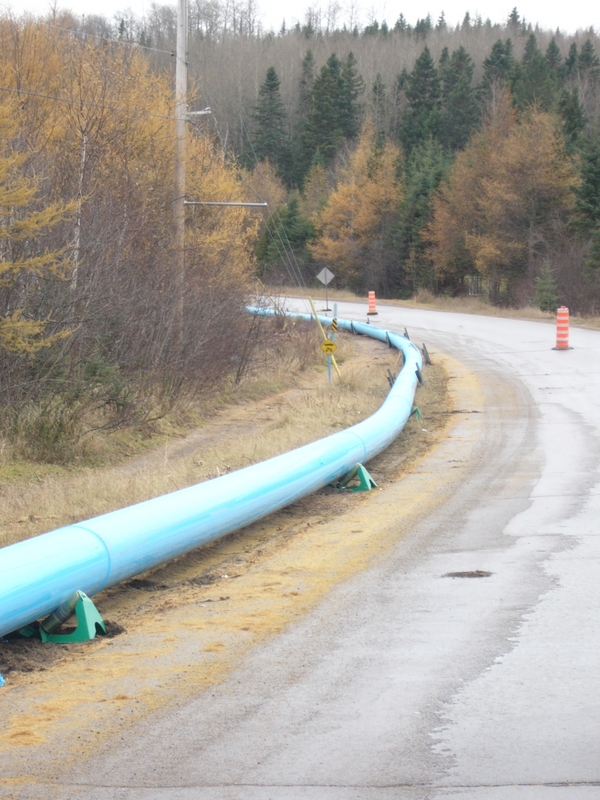 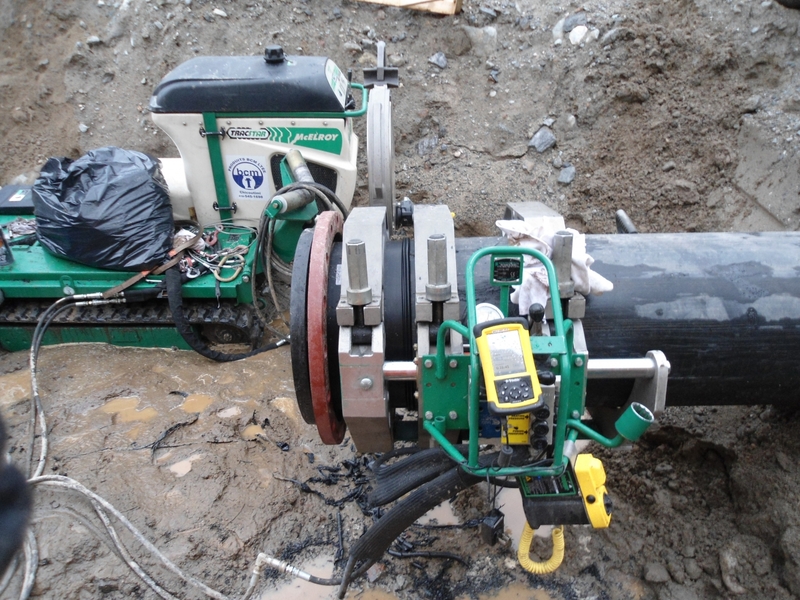 Fused pipes can be installed by directional drilling, conventional trench or insertion. 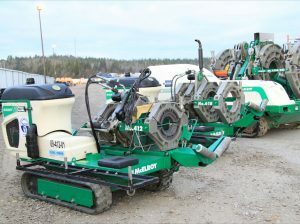 All Fjord Fusion technicians have their construction card and are certified by the equipment manufacturer and pipe manufacturers. 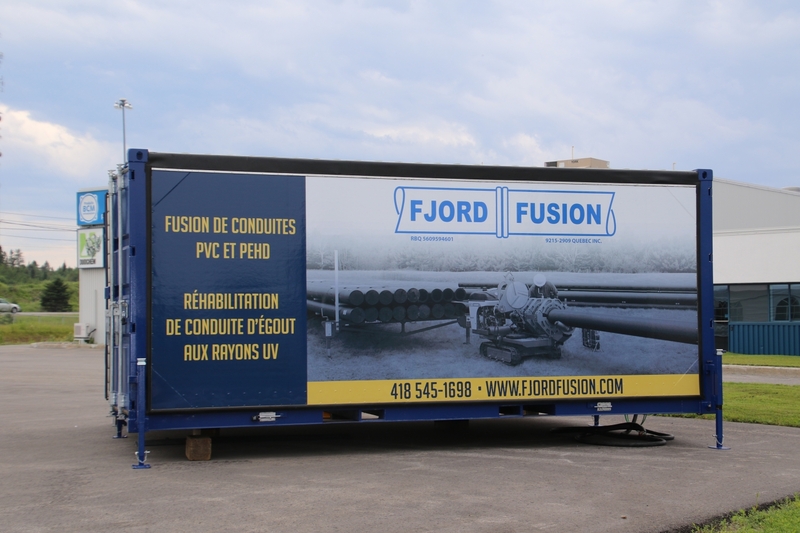 In addition to the pipe fusion service, Fjord Fusion offers a readily available technical support to assist you when carrying out the work. 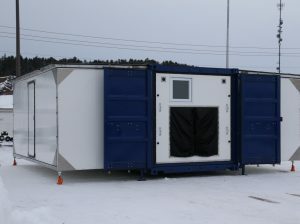 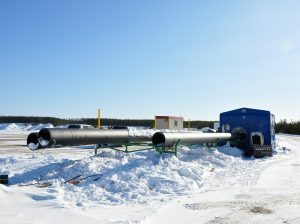 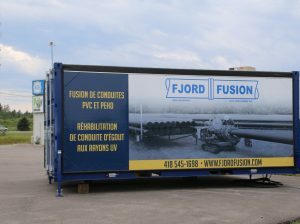 This service is provided by the parent company; Produits BCM Ltd.
Fjord Fusion has a very large inventory of fusion equipment, ranging from 2in. 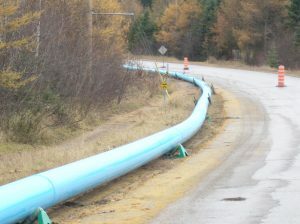 to 36in. 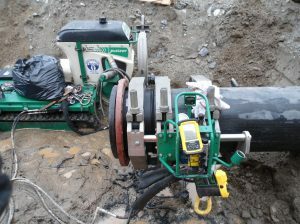 (McElroy). 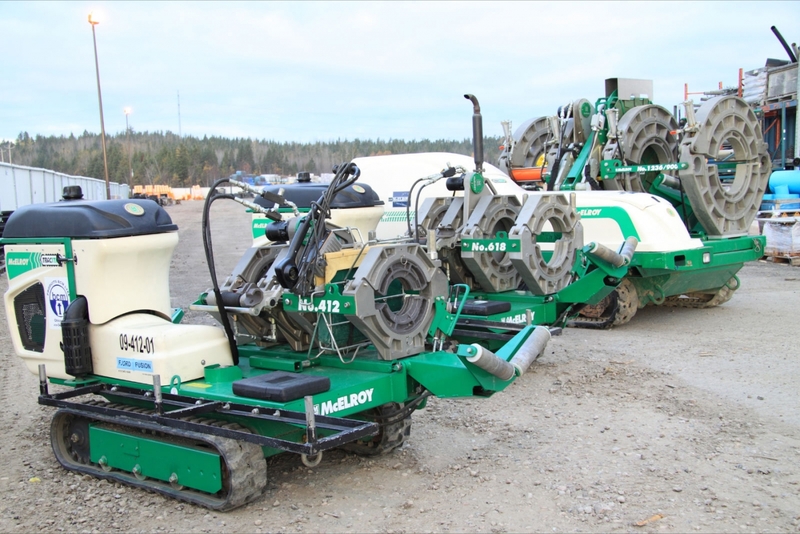 Rail equipment (Tracstar) allows the on-site technician to move easily without mechanical assistance. 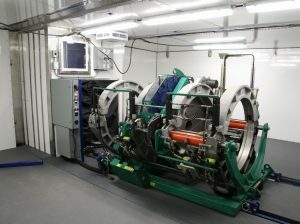 The equipment trolley can be removed to access smaller spaces.